Henry Lucien Cheffer was born in Paris, France on 30 December 1880. He was the son of an engraver and the sculptor Auguste Rodin was a distant relative. With art having been around him from his birth, it is no wonder he started his education at the School of decorative Arts in 1898, following this up in 1901 by attending the Parisian School of Fine Arts where he was a pupil of Leon Bonnat. Cheffer won the Prix de Rome twice, in 1904 and 1906. That year he also won the Premier Prix Stigmann. 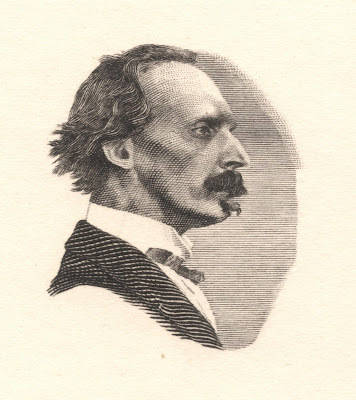 Having accomplished himself in many art forms, such as drawing, engraving and painting, he first becomes known as an illustrator. 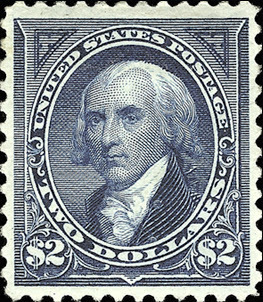 In 1911 he engraved his first postage stamp, for Iran. Many more consignments for foreign countries followed, including the iconic 1919 King Albert with Tin Hat definitives of Belgium, the 1921 portrait definitives of Grand Duchess Charlotte for Luxembourg, and the 1922 Prince Albert I portrait definitives for Monaco. In 1923, Henry Cheffer was asked to engrave the portrait of Queen Wilhelmina for the Jubilee stamps for the Dutch territories. In the Netherlands, the Dutch organisation for artists (VANK) kicked up a fuss for not hiring a Dutch artist to do the engravings. But Cheffer used to work regularly for Enschedé as an engraver of banknotes and stamps for, among other countries, Belgium and Luxembourg, so he was a logical choice. 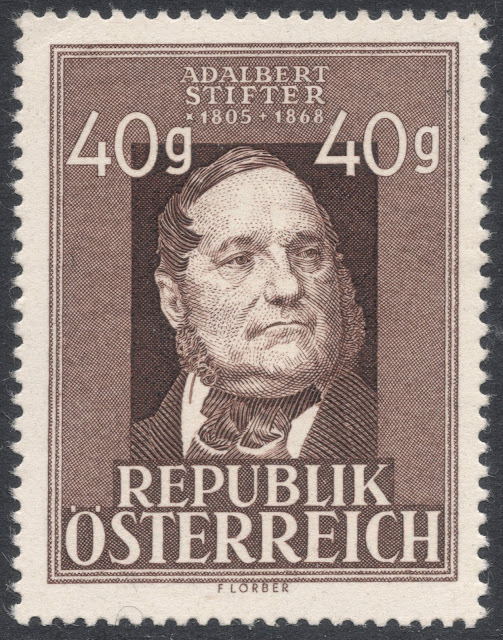 It was not until 1929 that he started engraving stamps for France and territories such as Andorra, Algeria, Morocco and the Saar. 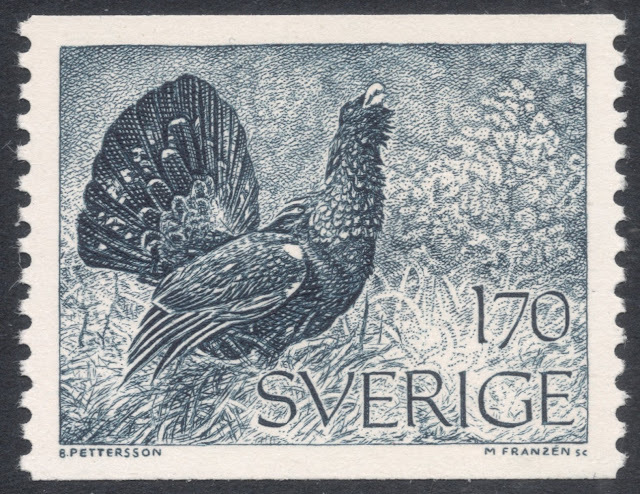 That year, the French Post had decided to replace the existing small format definitives, and replace them with larger ones depicting landscapes and views. Cheffer submitted five designs, of which two, those depicting La Rochelle and Pont du Gard, were accepted. The three essays not accepted featured Mont St Michel, Reims Cathedral and the Arc de Triomphe in Paris. 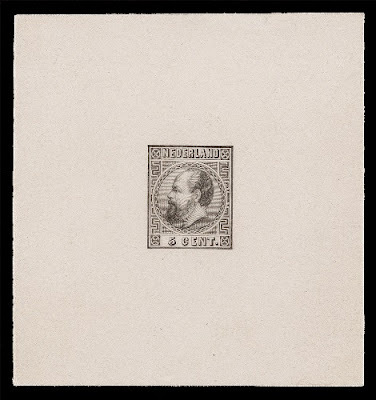 In 1930, Cheffer was asked to engrave the die for the Dutch Rembrandt stamps. Although he was given a design to work from, he was also told he would have a free hand in creating his die. The end result was not to the authorities' liking as they thought Cheffer had tidied up the original design far too much. The vague remit given to Cheffer was probably debit to this, as he had thought the design was just a preliminary sketch for him to elaborate on. He did offer to try and amend his original die but this proved difficult. Cheffer indicated he would be willing to make a new die, but only after more thorough discussions with the printers and the designer. This offer, however, was not made use of and the assignment went instead to another engraver, Hendrik Seegers. 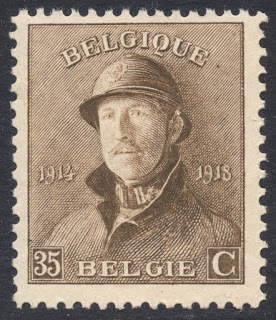 During the war years, Cheffer engraved two designs for the annual stamp show non-postal labels which were issued with a surcharge for various charity projects. 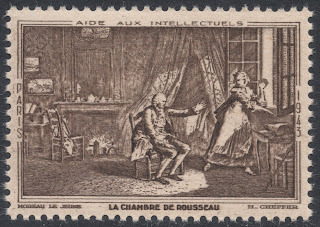 For the Paris 1943 sheet, issued in 1942 with surcharges in aid of the ‘intellectuals’, Cheffer engraved a scene depicting the author Jean Jacques Rousseau’s chamber. The following year, for the Paris 1944 sheetlet in aid of musicians, he engraved a scene from the French composer Chabrier’s opera Gwendoline. 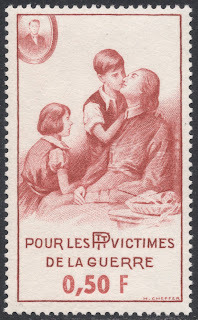 Furthermore, Cheffer engraved non-postal labels of a family scene without the father, sold in aid of war victims from the French Post. 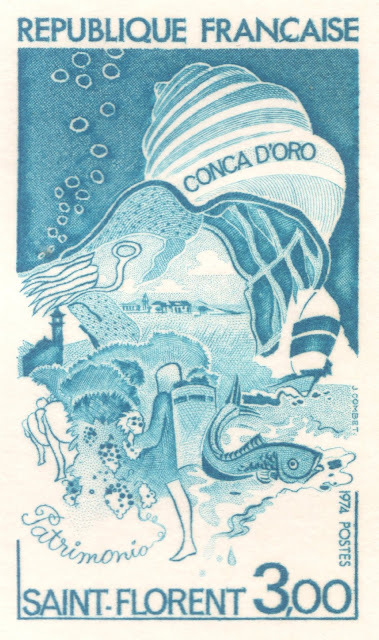 In 1946, Cheffer was asked to produce a stamp depicting the beauty of the Finistère department. This was the region where he had his summer house and spent at least half of his time, so he knew it well, and the two die essays he engraved, depicting Les Tas de Pois and La Pointe du Raz, both show of the coastal beauty of the place. The Poin te de Raz design was eventually chosen. 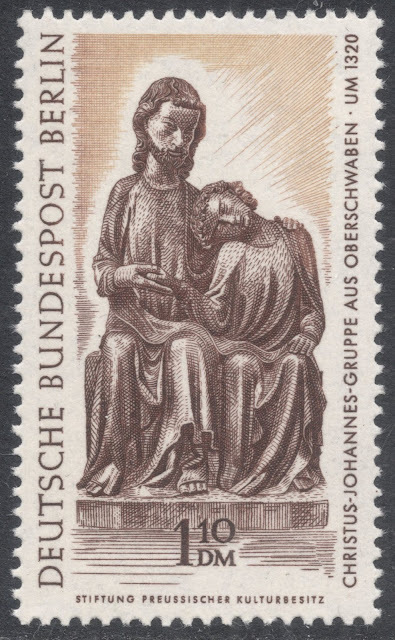 Die proofs of this stamp exist in various colours. 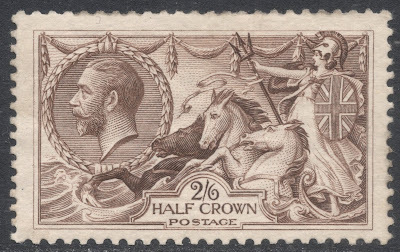 Also, as for many of his French stamps, Cheffer would produce die proofs which he embellished, either by colouring them in, or by adding various watercolour scenes. 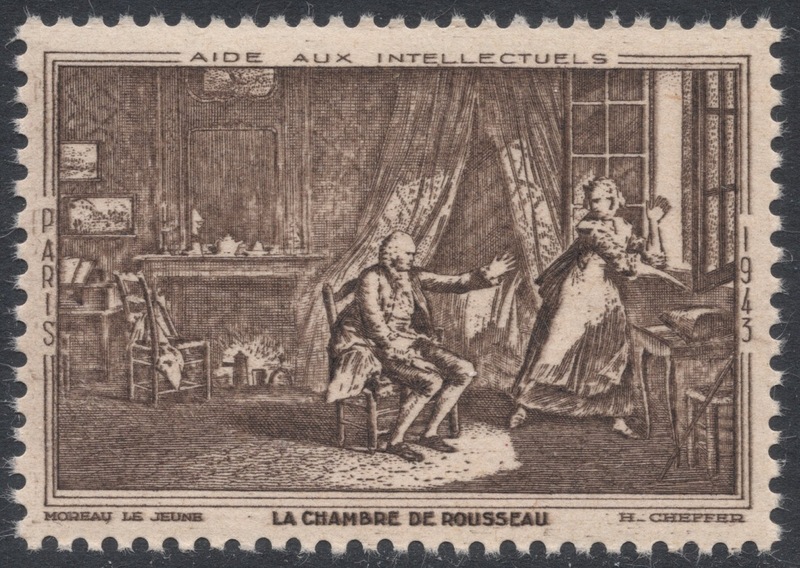 In 1949, Cheffer engraved a test stamp for the Chambon machines portraying Estienne. 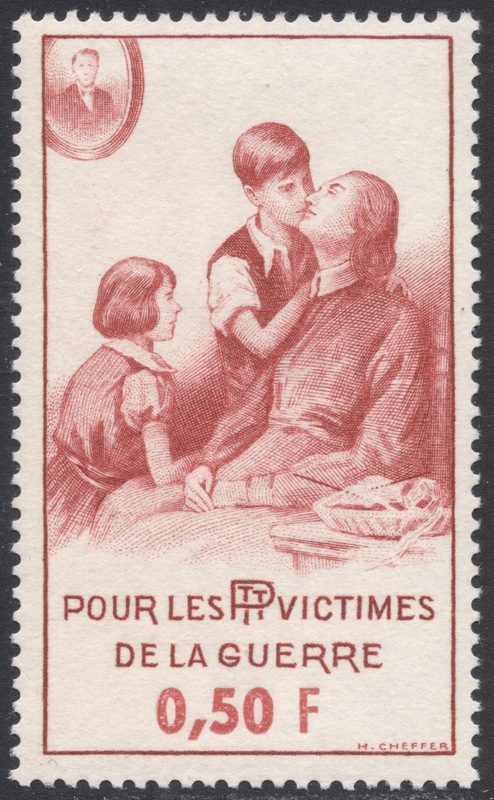 The stamp had been designed by Pierre Gandon. In 1954, Cheffer tried to get his Marianne chosen but that failed. However, his design was finally chosen after his death, in 1967. 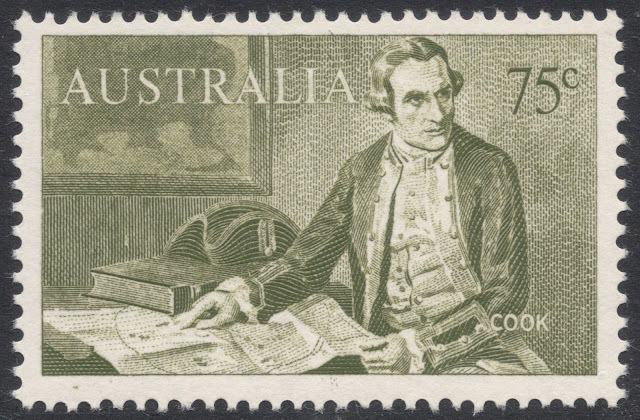 The stamp would be engraved by Claude Durrens but would carry Henry’s name: Marianne de Cheffer. It would receive the Grand Prix de l'Art Philatélique, the first time it would ever be bestowed on a small format definitive stamp. In 2001, a stamp poll resulted in Cheffer's Marianne being proclaimed the most beautiful French definitive of the 20th century. Received posthumously, it would not be the first time Cheffer won the Grand Prix. In 1956, just months before his untimely death, Cheffer would win it for his stamp commemorating the agronomist A A Parmentier. 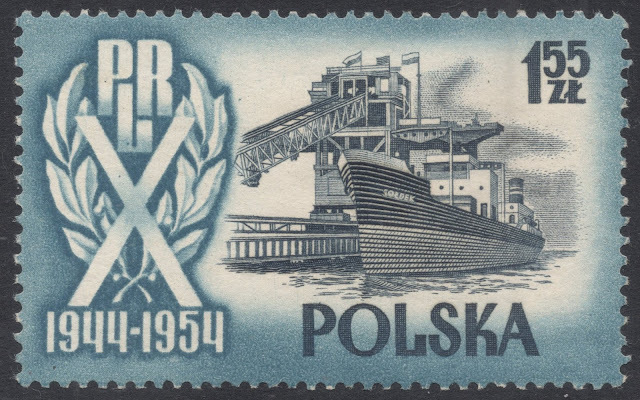 Henry Lucien Cheffer passed away on 3 May 1957 while still active; two months before his final stamp, depicting the Port of Brest, would be issued. You will find Henry Cheffer's database HERE.